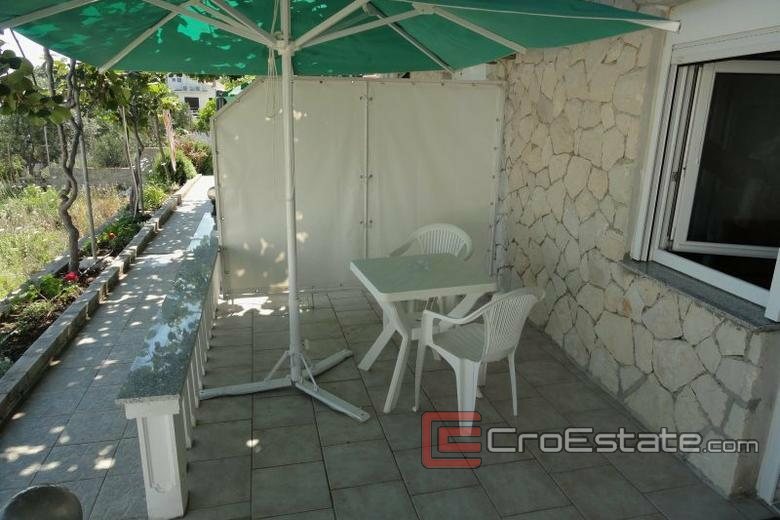 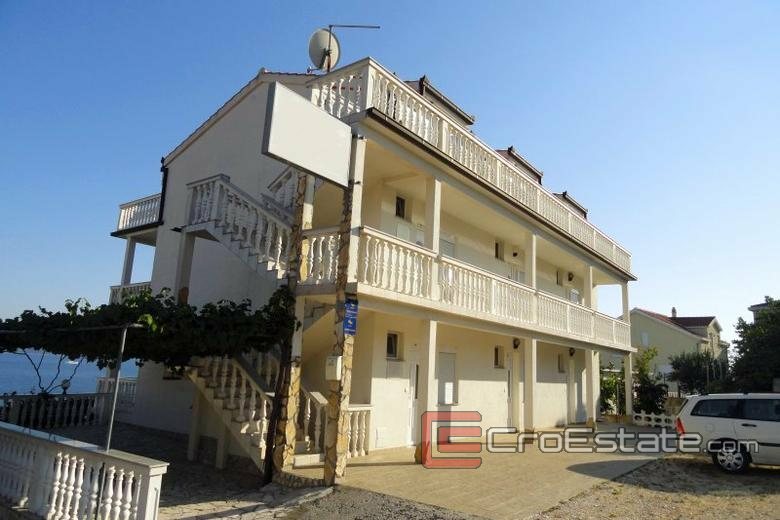 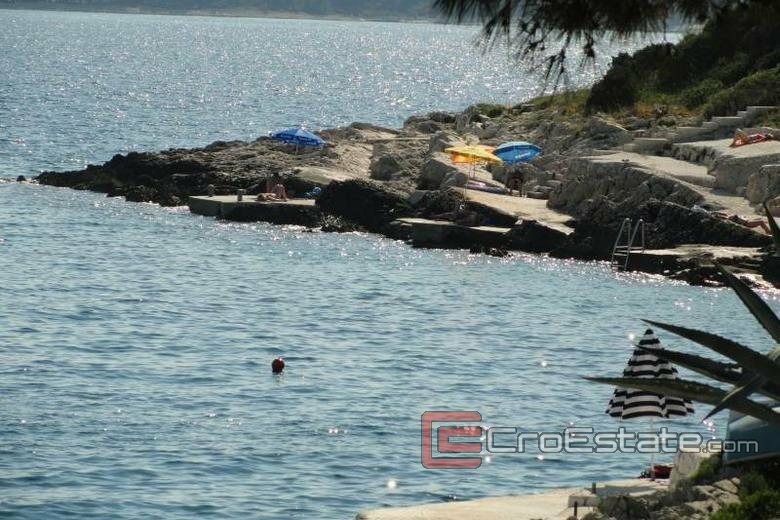 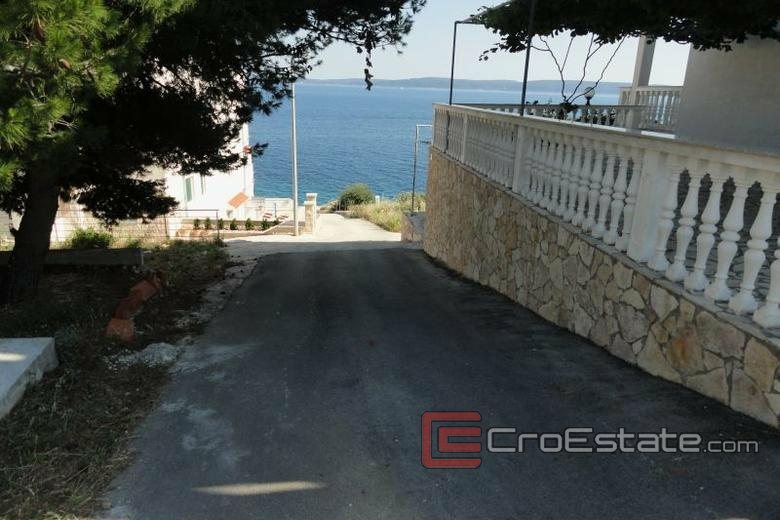 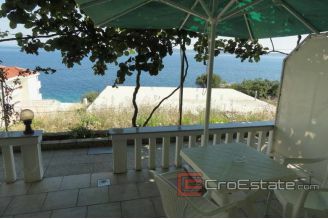 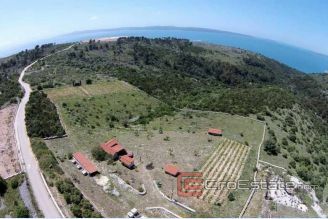 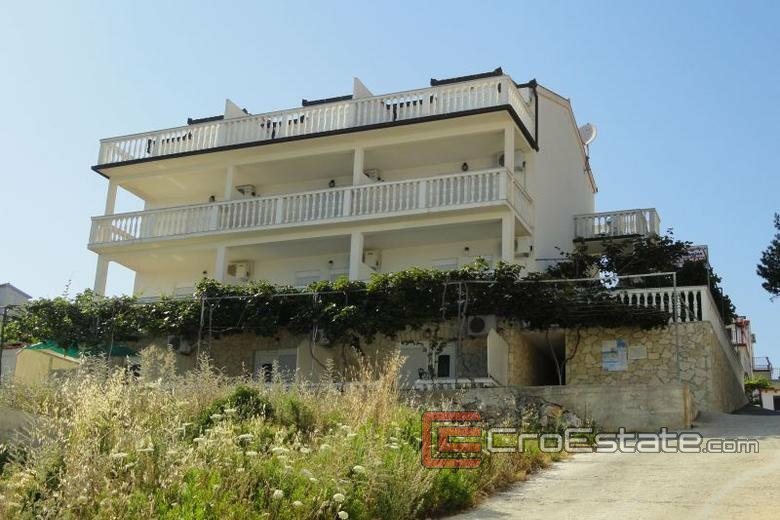 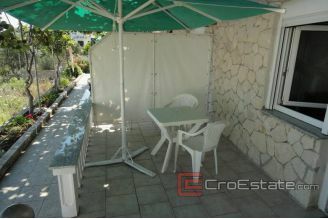 House / Villa on Ciovo island, overlooking the sea, suitable for apartments, nursing home or small hotel. 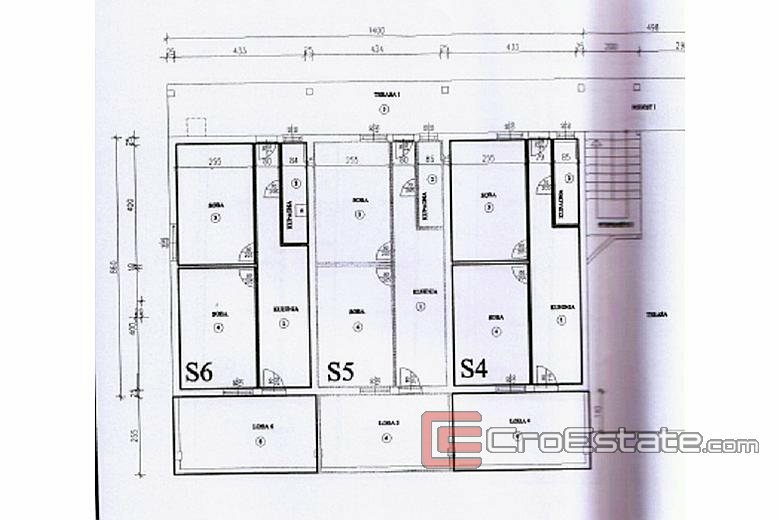 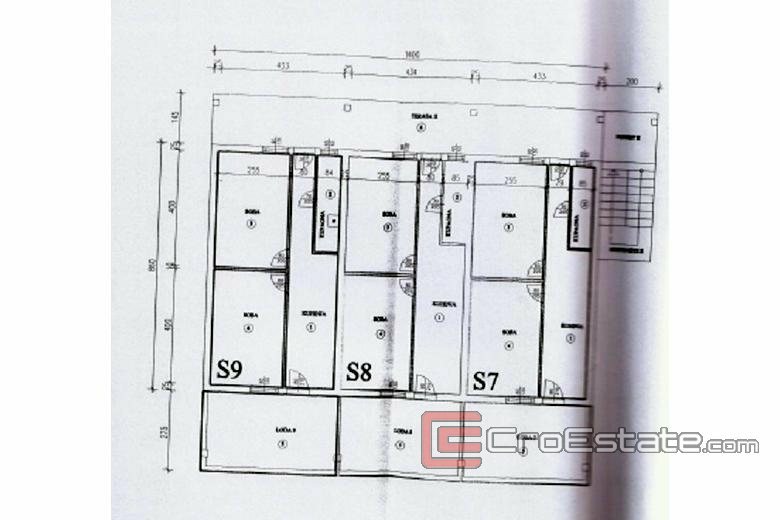 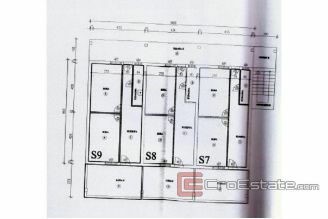 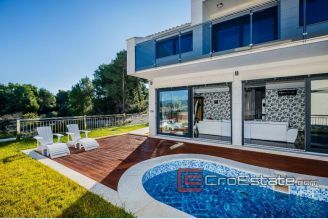 Living space is 700 m2 + garden 540 m2 (9 two-bedroom apartments, 3 studio apartments, reception, the space provided for the restaurant). 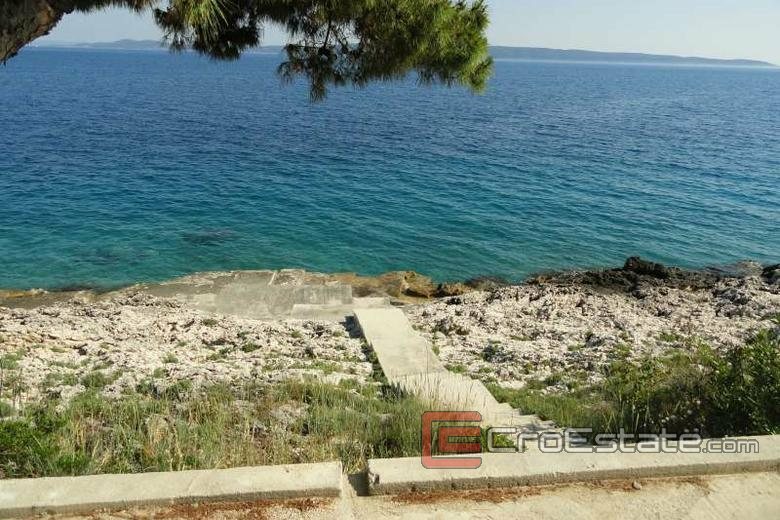 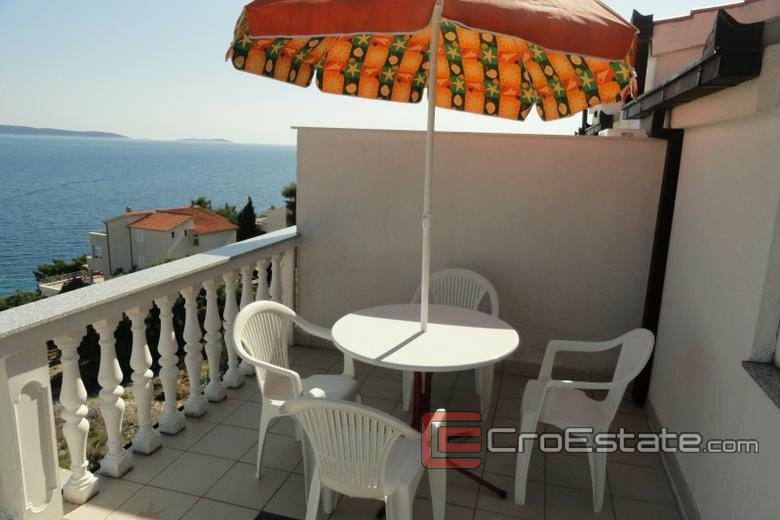 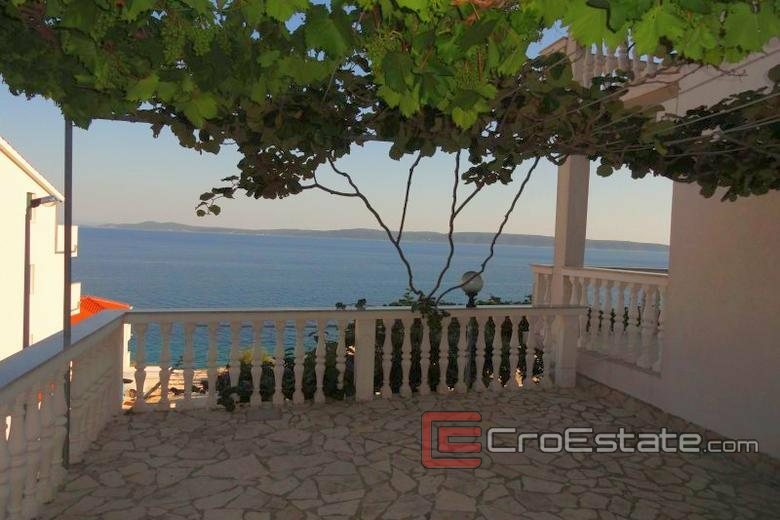 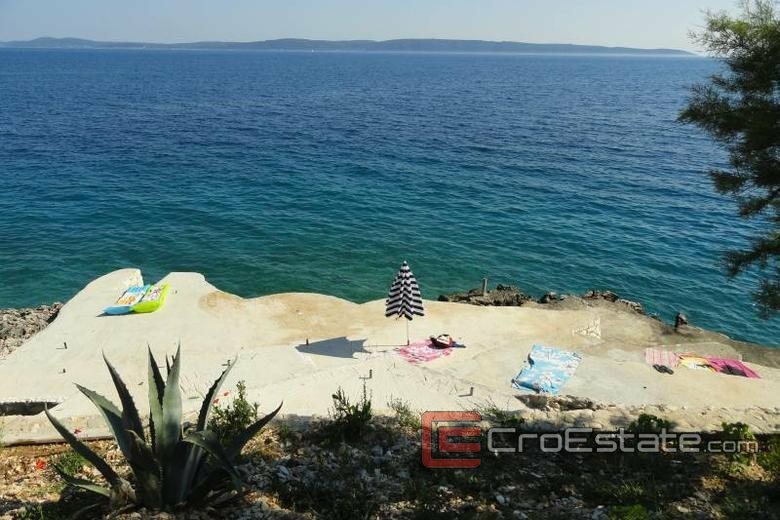 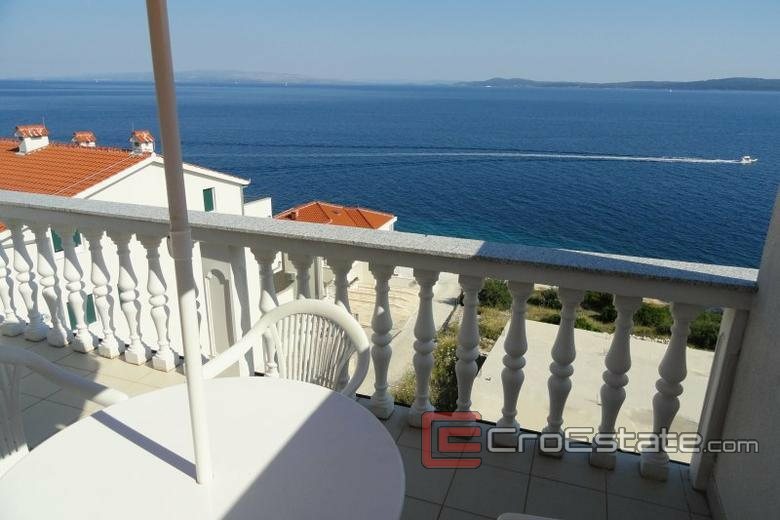 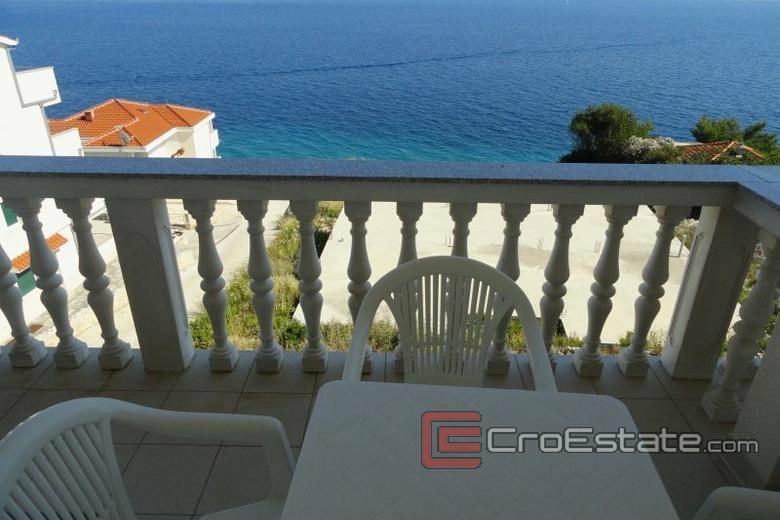 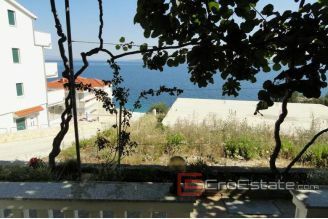 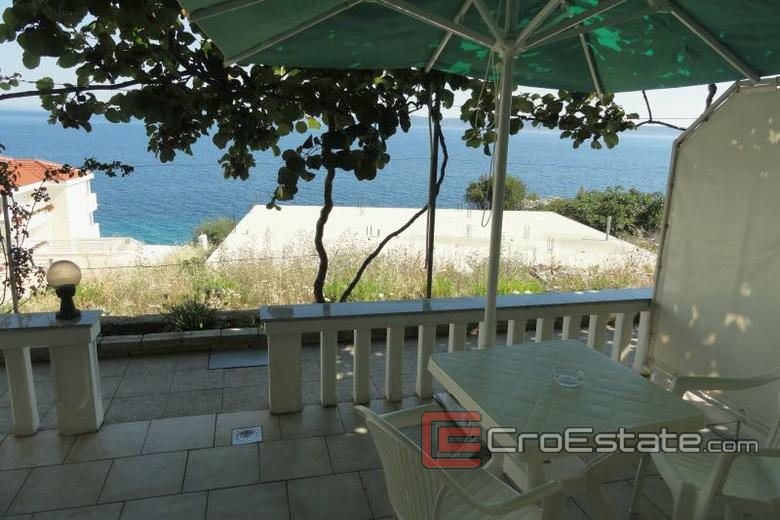 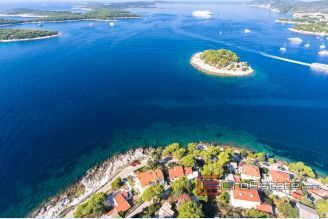 All terraces are facing the sea, from which extends a great view of the islands of Solta, Hvar, Brac, Drvenik. The sea is crystal clear with an average temperature of 23 ° C for a period of 5 to 10 months. 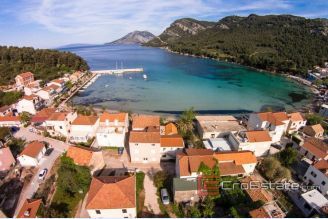 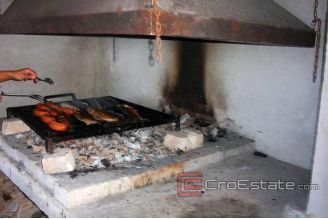 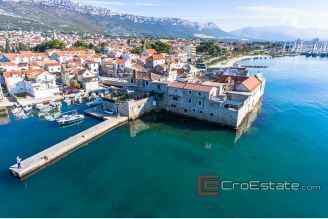 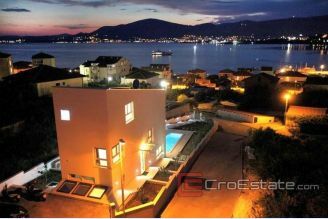 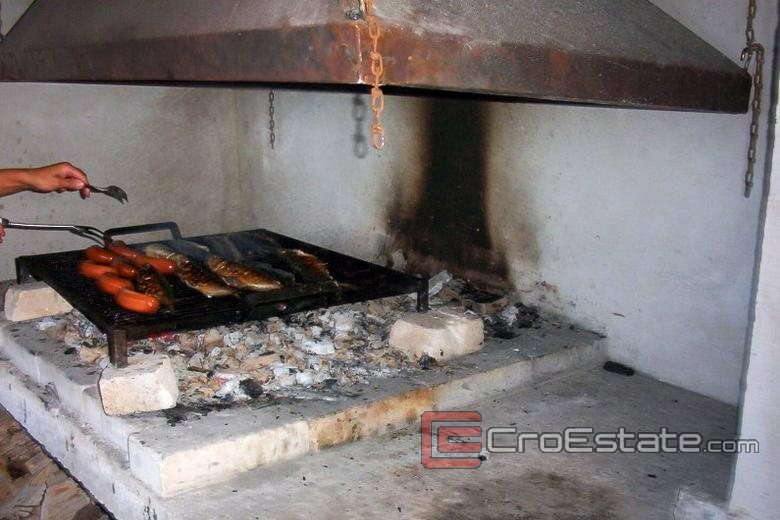 The villa is located on the southeast side of the island of Ciovo near the UNESCO town of Trogir. 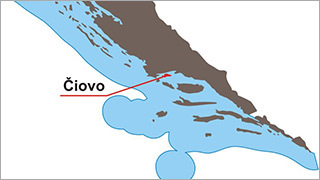 Split Airport is 7 km. 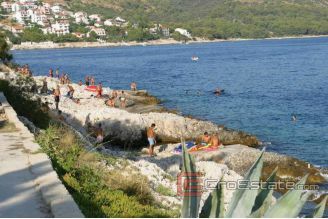 Distance from the sea / beach 50-70 meters. 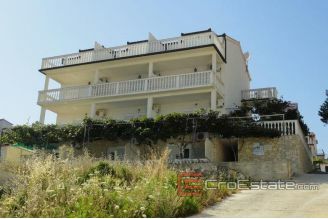 The last renovation was in 2010. 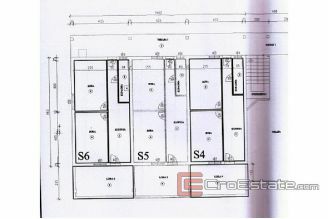 - Energy certificate A. For sale.